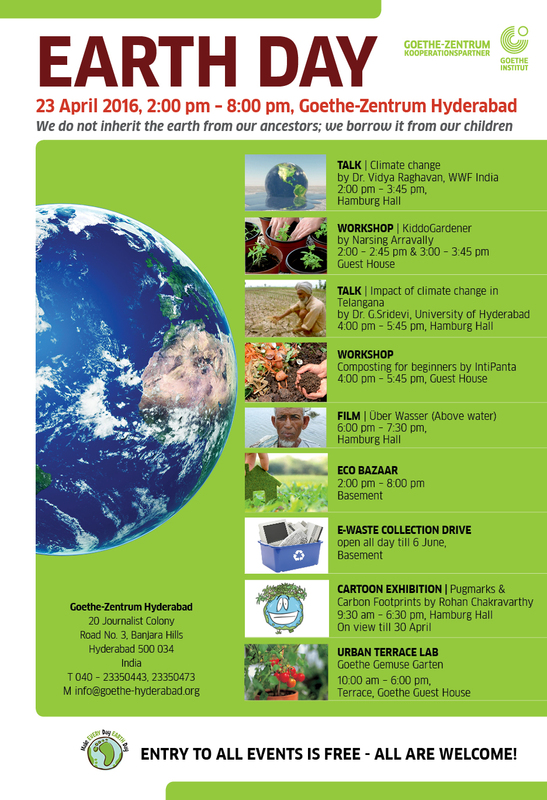 Goethe-Zentrum Hyderabad is pleased to cordially invite you to our Earth Day programme, and look forward to sharing the next two days with you in our common aim to create awareness about sustainable living. Please invite your friends and family and help us share this occosion with everyone! 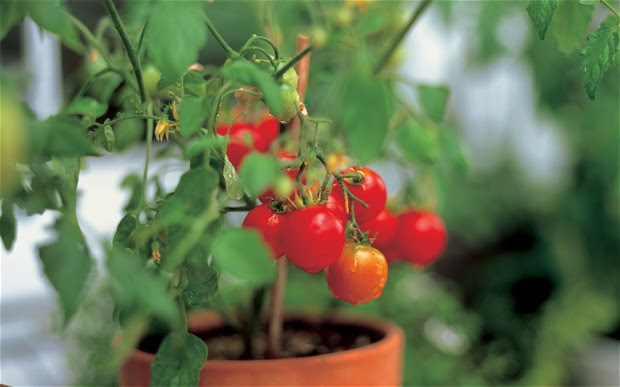 The aim is to bring sustainability and health to our food habits as well as create an understanding and respect towards the vegetables that we eat. The urban food lab also counters emerging climatic concerns of waste management through innovative “home” techniques like composting of kitchen waste and the use of natural products for removing stains, mopping the floor and washing clothes. In the spirit of sustainability, the garden ensures efficient use of water in these difficult times of water scarcity.